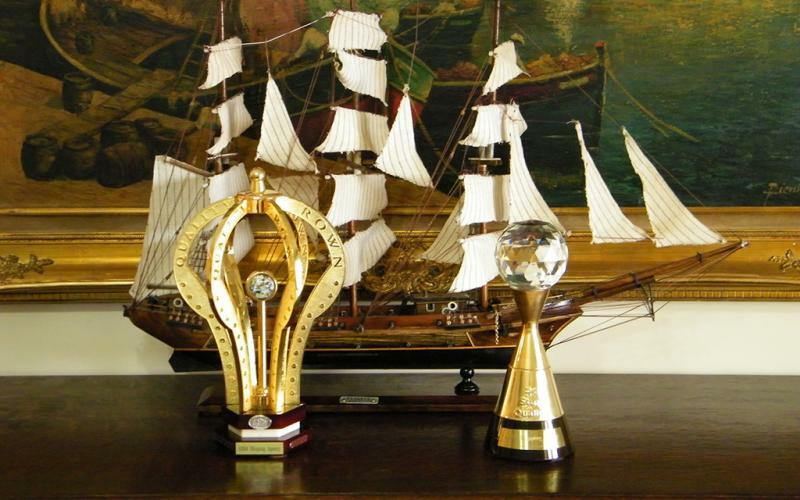 was established with its head office in Vlora, Albania and branch offices in all Albanian Ports. 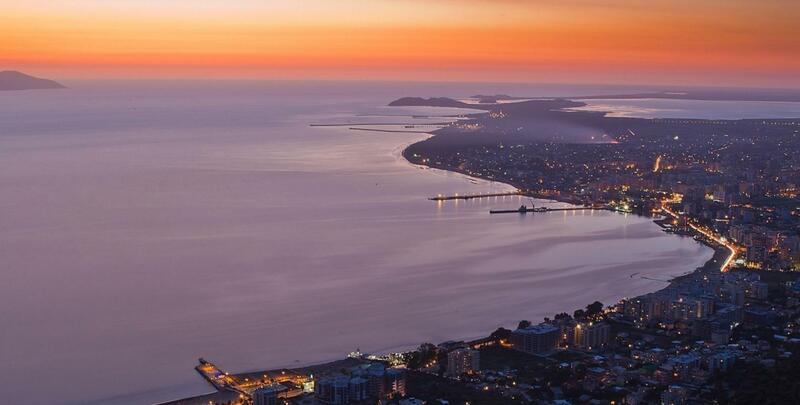 ARBA Shipping and Forwarding Agency was established with its head office in Vlora, Albania and branch offices in all other Albanian Ports such as: Durres, Romano Port, Sarande and Shengjin. 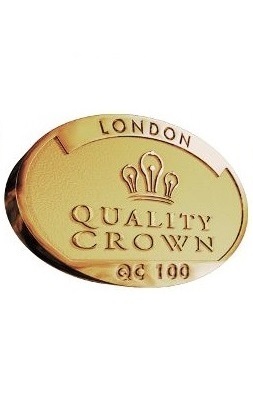 Our agency has the updated ISO 9001:2008 Quality Management System. We continuously monitor third party companies to ensure that they meet their industry standards and the requirements of our clients. 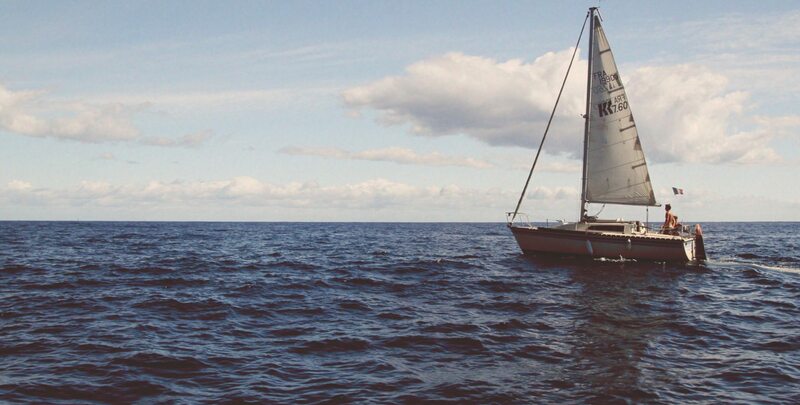 ARBA Shipping and Forwarding Agency has built up co-operation and trust with Vessel Owners, Cargo Representatives, Charters, Port Authorities, Pilots, Tugs and other related parties. Our staff is experienced, forward looking and proactive, committed to provide you a high standard service in the port were we serve. We are required to provide ships with an efficient and reliable service in order to protect the Company or Time Charterer's interests. Our commitment to serve our customers is based on life-long experience and successful cooperation with Shipping Companies all over the world. 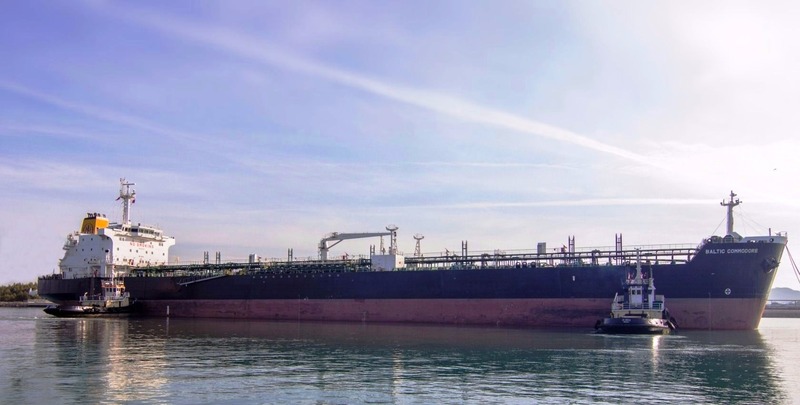 We are well-known in the business for additional services such as Tanker and LPG/C Vessels, dry cargo, Ro/Ro Passenger. 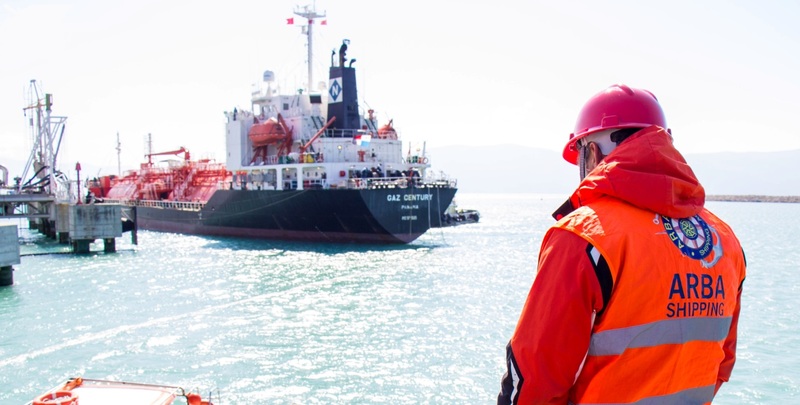 At ARBA Shipping, we rely on protecting our customer’s interests such as minimizing port expenses and we do that by working 24/7 to assist the world’s leading shipping lines. It would be an honor and a common interest to be your permanent agent for your vessels calling in Albanian Ports. We are ready and will be proud to act as agents for your vessels in Albania. 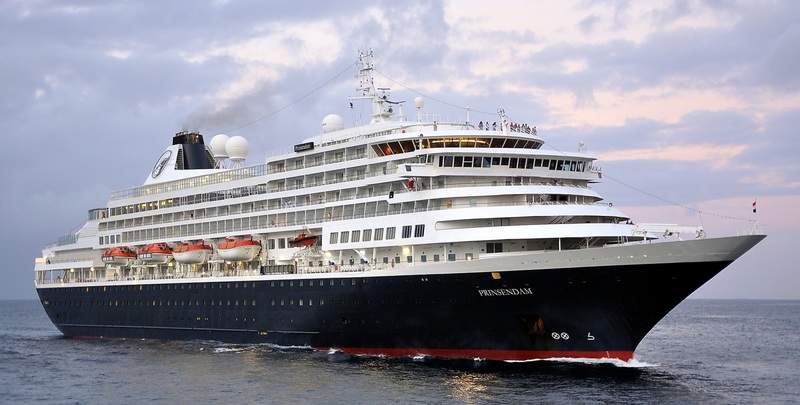 Pilot services for all ships which we are agent of. 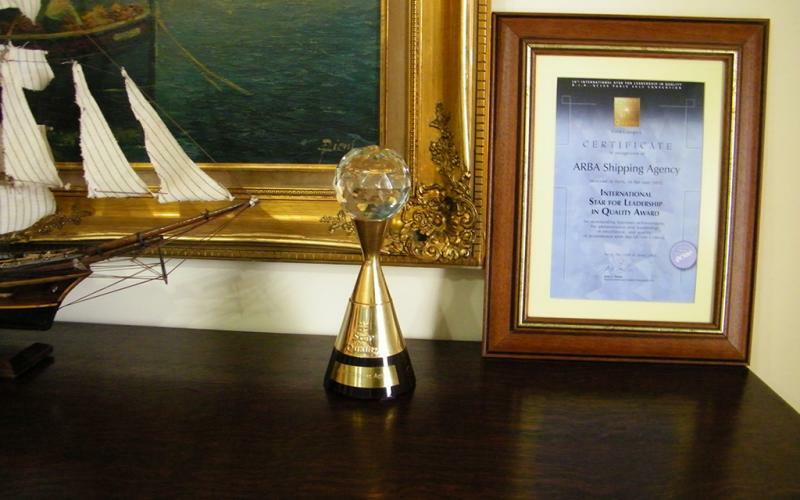 Recognized for Commitment to Quality, Leadership, Technology and Inovation, ARBA Shipping Agency represents success for Albania in the business world. 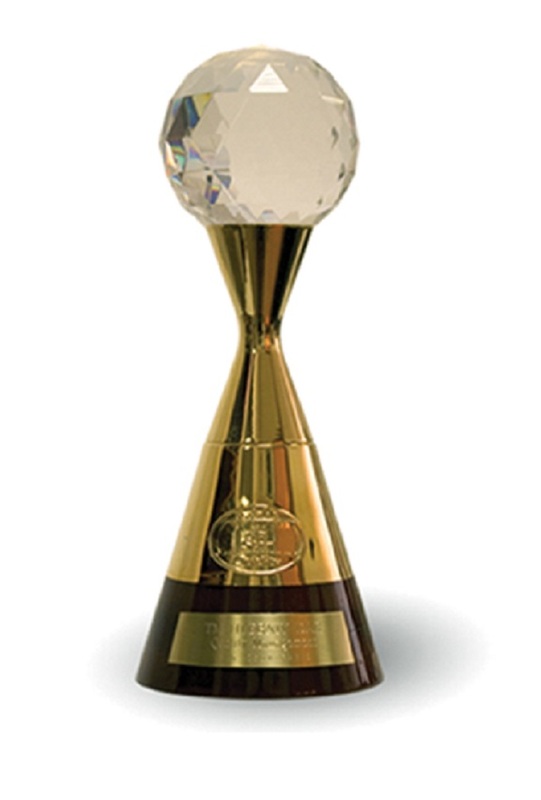 ARBA Shipping Agency makes quality a core focus for continuous improvement of management to maintain leadership in its sector and community.ARBA Shipping Agency is made up of a team oriented towards the continuous improvement of processes, striving for an important role in the leadership of the business world. 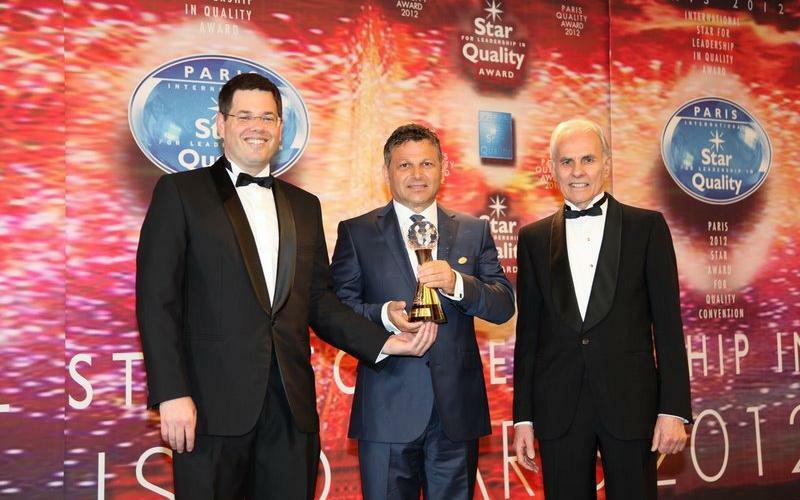 ARBA Shipping Agency received the International Star for Quality in Lidership Award in the Gold Category. 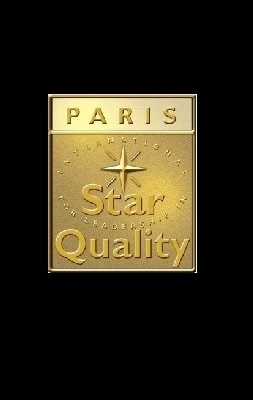 The ISLQ International Star for Leadership in Quality Award acknowledges the strong commitment to quality and exellence. 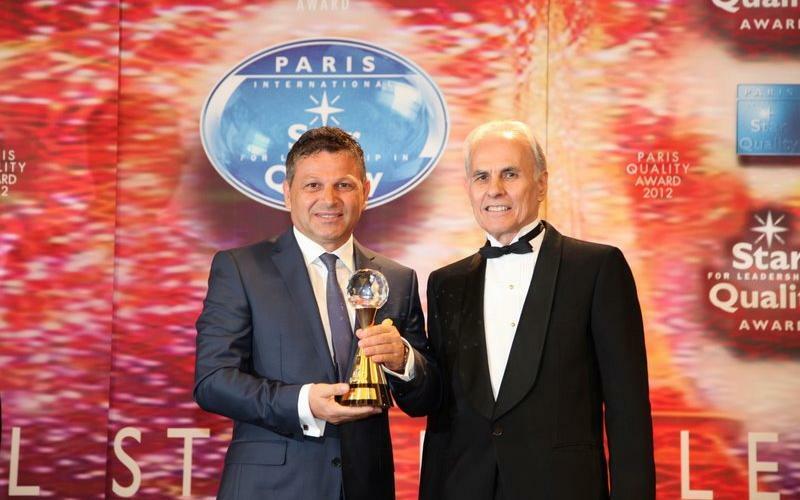 Mr. Agim Barjami, Presdent, received the ISLQ in the Concorde La Fayette of Paris, from the President of B.I.D., Jose E. Prieto. 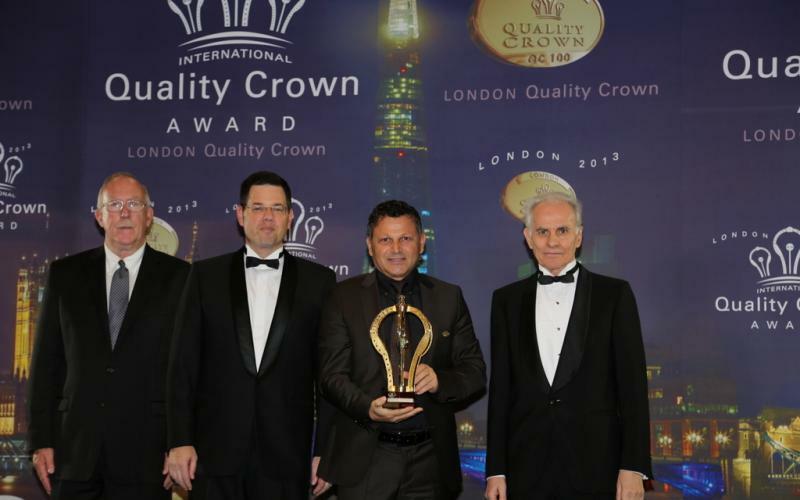 ARBA Shipping Agency received the International Quality Crown Award in the Platinium Category. 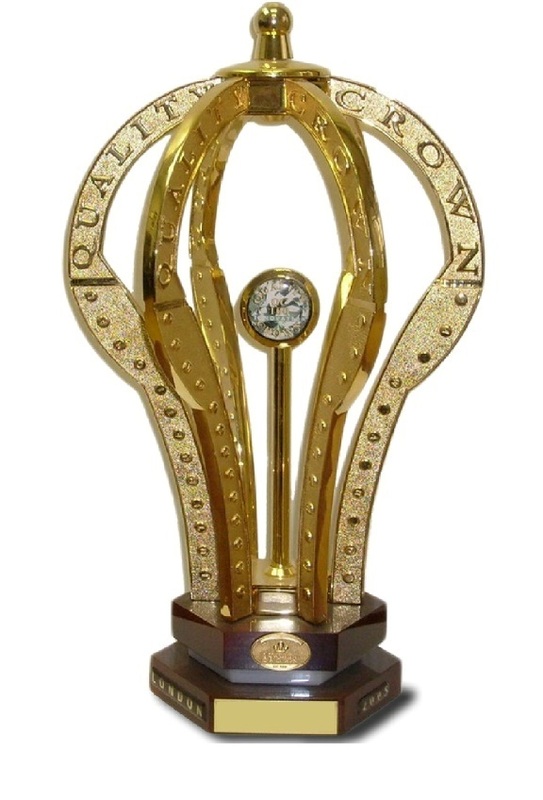 The IQC International Quality Crown Award acknowledges the strong commitment to quality and exellence. 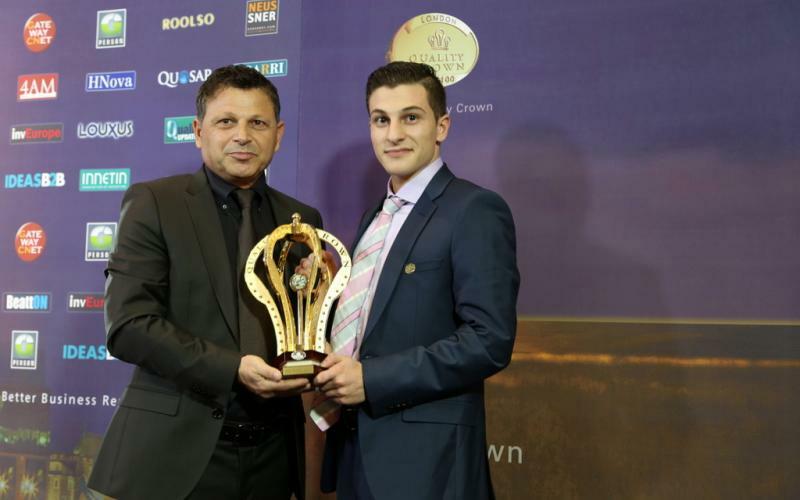 Mr Agim Barjami President & Owner, recieved the IQC at the Guoman Tower Convention Hall, from the President of B.I.D., Jose E. Prieto.